Custom made saddles, using traditional methods and materials including rawhide covered saddle trees, are being hand made by BETHEL SADDLERY at Leahton Park, Charters Towers in North Queensland, Australia. 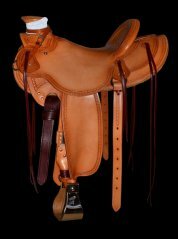 Since 1988 BETHEL SADDLERY has had a reputation in Australia & the USA for building saddles & saddlery to an extremely high standard and finish. 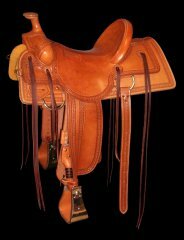 Any type of competition Western Saddle or Roping Saddle can be made to your requirements along with Western Stock Saddles. 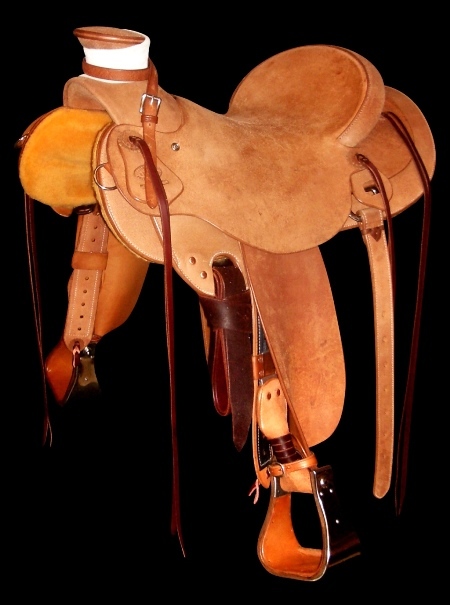 The vast majority of people who are using a BETHEL saddle are those who make their living on horseback. The 'Wade' saddle is the most popular Western saddle made at Bethel Saddlery. For several years now the traditional Wade has been one of the first choices of horsemen & horsewomen throughout Australia. Suitable for stock work, colt starting and just general riding, every slick fork Wade is built using the famous Warren Wright rawhide covered saddle trees. 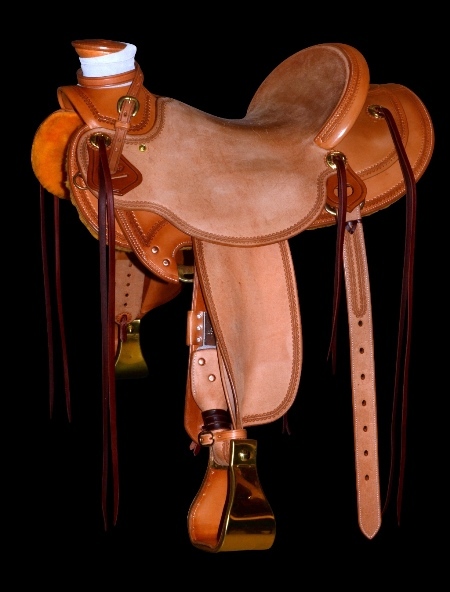 The 'Western Stock' saddle is perhaps the most innovative and evolutionary saddle in Australia today. 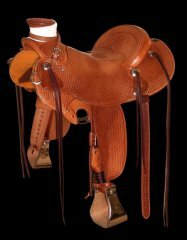 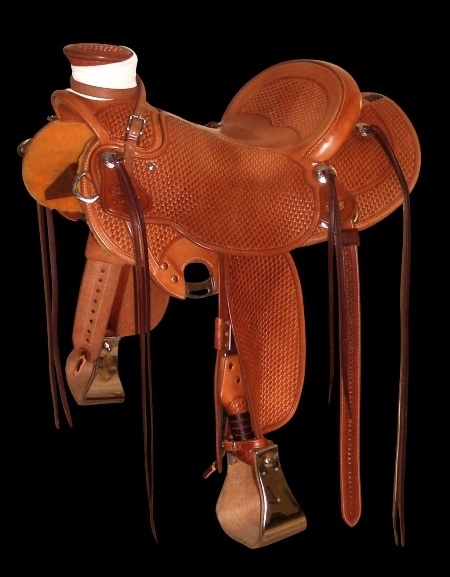 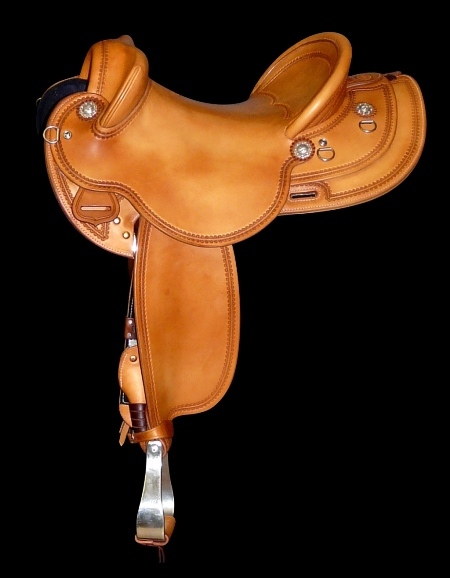 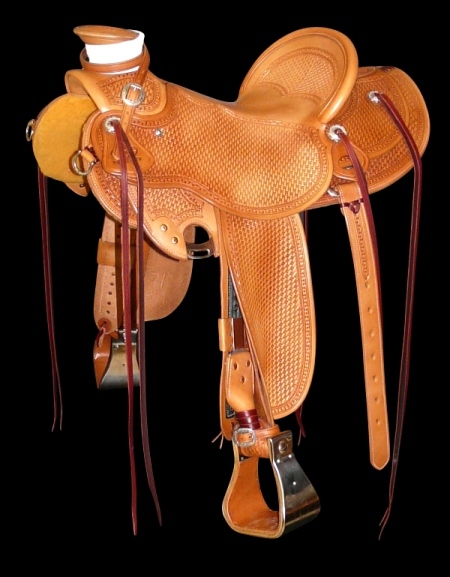 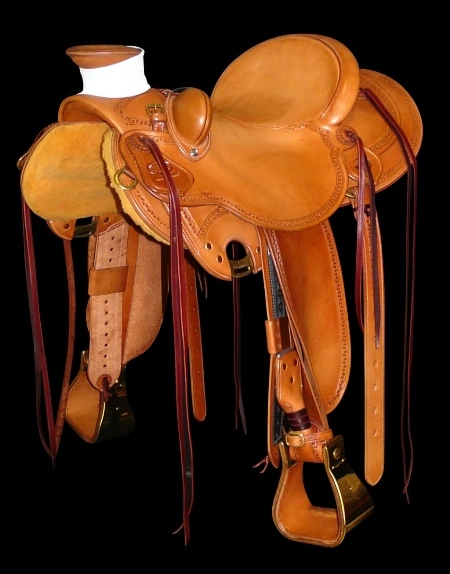 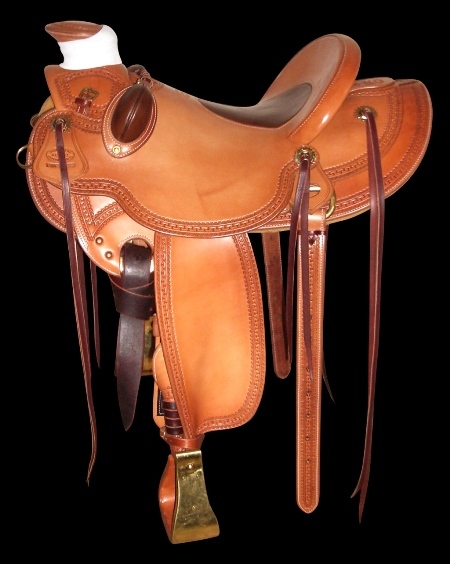 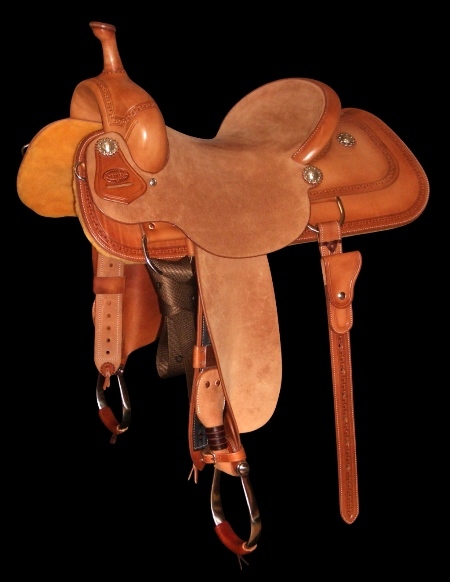 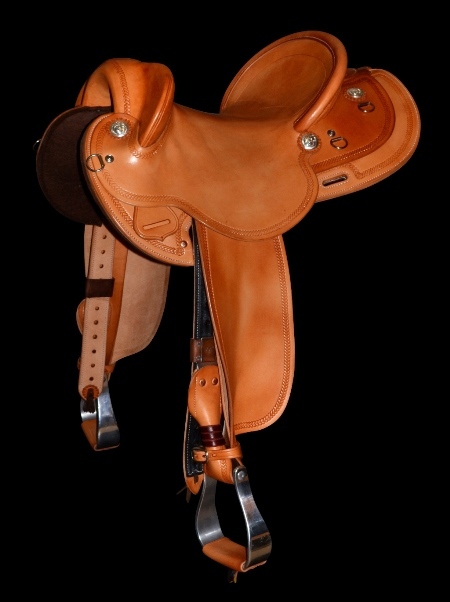 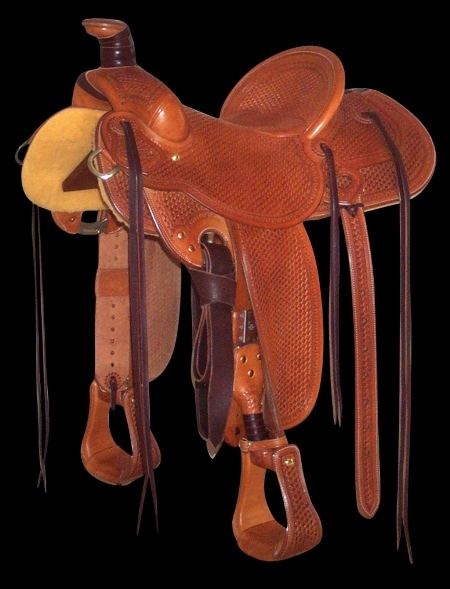 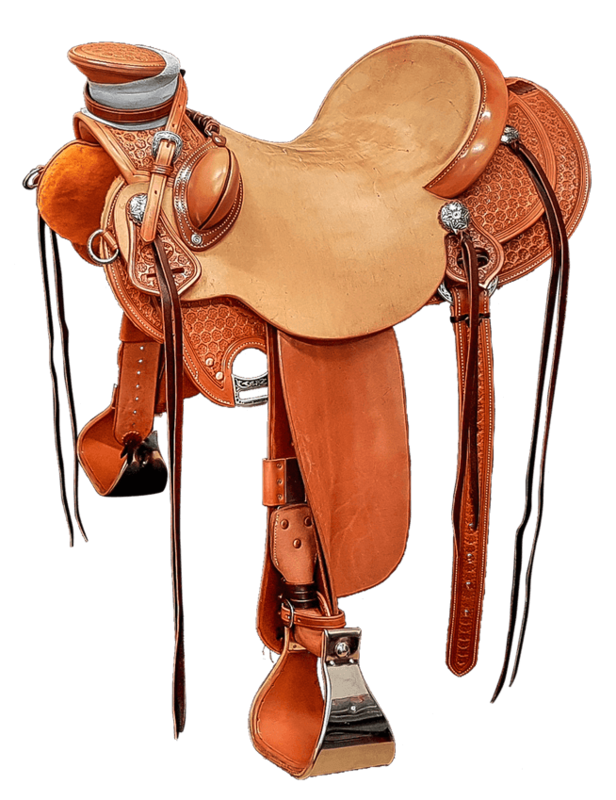 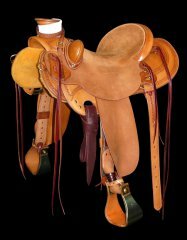 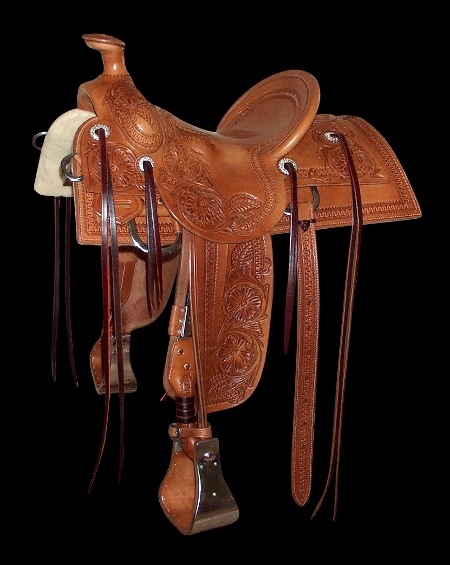 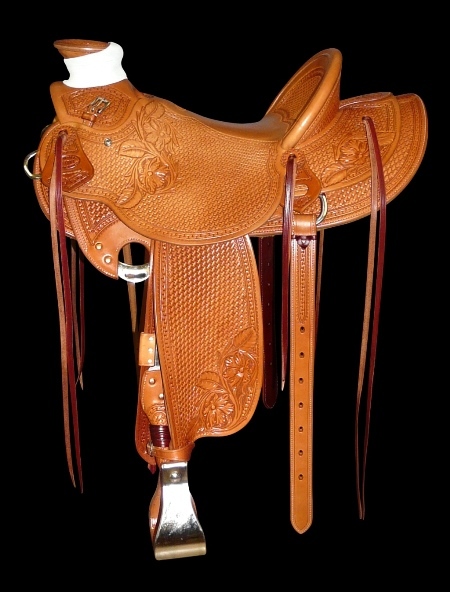 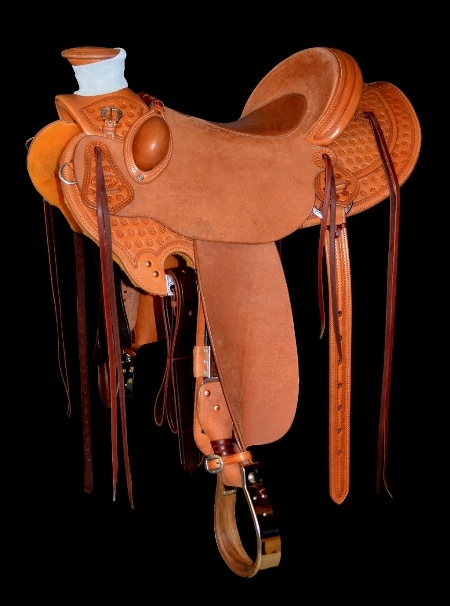 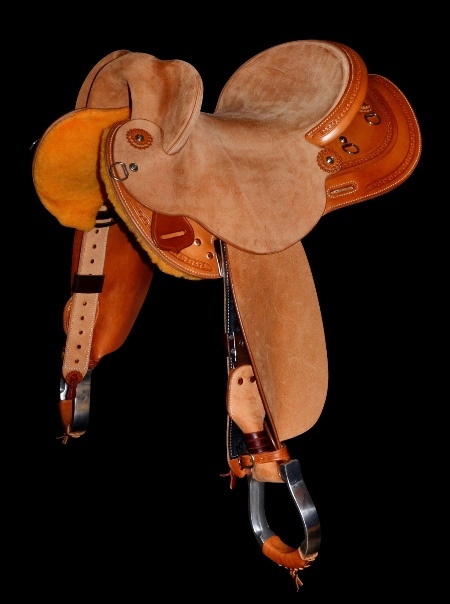 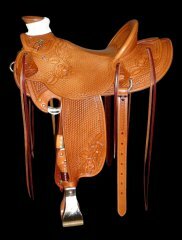 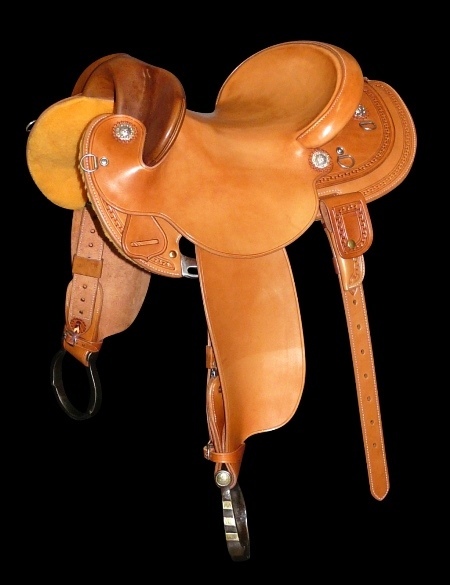 This saddle is a hybrid of the tradtional Australian Stock Saddle and the American Western saddle. 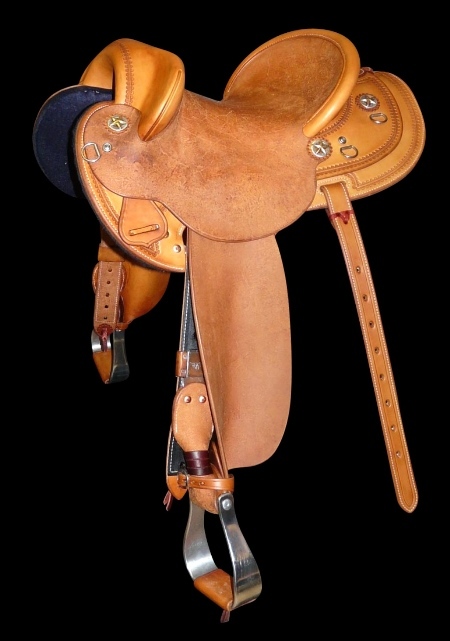 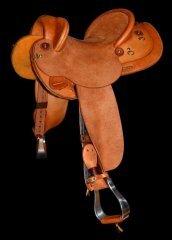 Some people refer to this hard working or Campdraft saddle as a fender stock saddle. 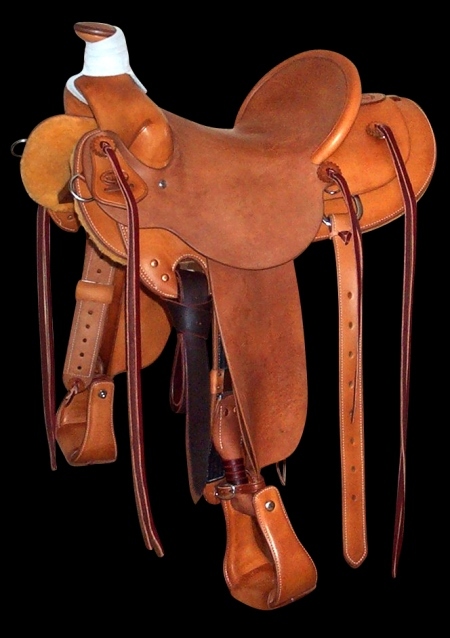 Only the very best rawhide covered saddle trees are used in these Western Stock saddles. I have been building saddles since 1998 and in that time I have had the privilege to have made saddles and sold gear to people in every part of Australia and several foreign countries. 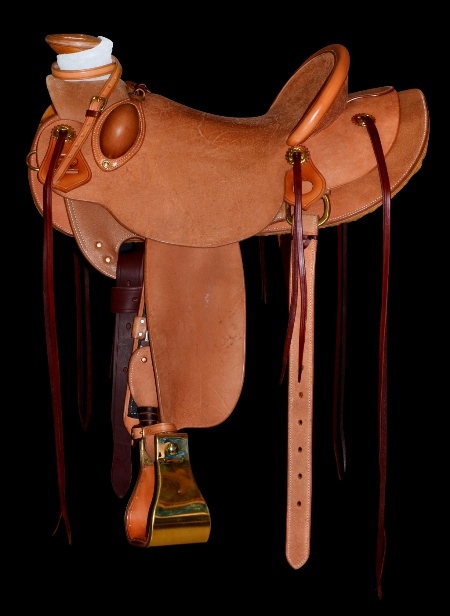 It has also been an honour to have met and worked with some of the best western saddle makers who have ever lived. These men have devoted their life to this wonderful craft and I would like to think that I am playing some part in keeping this skill alive here in Australia; we never take for granted the faith that our many loyal customer have placed in us over the last 30 years. 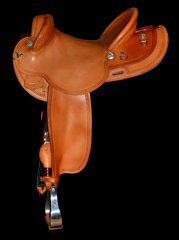 We are dedicated to producing and selling the best saddles, saddlery tack and associated products that we can and our commitment to you is that we will stand behind each and every product that we sell - we give you our word on that. If we can ever be of assistance with any of your saddle, saddlery & tack requirements we would love to hear from you....Michael Bethel, Leahton Park, Charters Towers, Queensland. 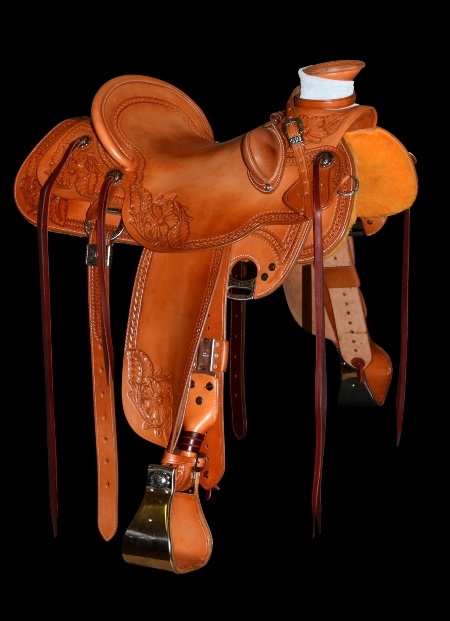 Bethel Saddlery is a custom saddle shop and saddlery business that has grown from its humble beginnings in 1988 and now is offering some of the great products that we sell in the shop to via our online Saddle Shop. 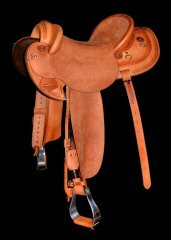 Regardless of whether you make a living on horseback, or just ride for the sheer pleasure of it, or even if you are only looking for some of our many leather and associated products, we are confident that what we have available will meet with your expectations and we hope you find something in our shop that you like. 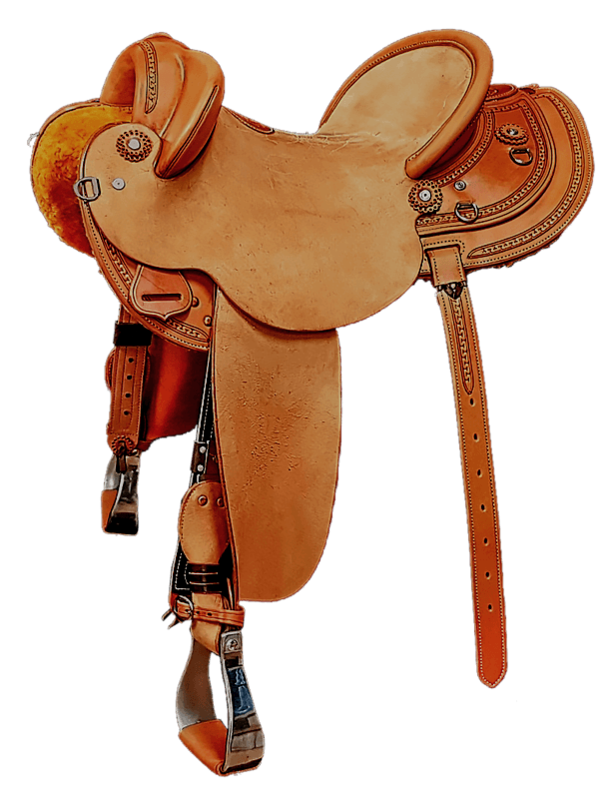 Just as the old-time saddler & storekeeper did many years ago, we bring you the finest saddlery, leather goods and accessories, rich with tradition and time honoured quality.